When many people hear private investigator, all they can picture is an iconic Hollywood private eye with a cigar sticking out of his mouth and wearing a trench coat. He usually drinks brandy, scotch or something on the rocks. He’s a rebel and has very keen investigative skills but cannot fit in an organized police force. This image is burnt into the minds of most people, who have no idea that it varies greatly from the reality of private investigation in real life. Since Sherlock Holmes, there are a number of things that have been fortified about private investigation by movies, reality TV shows and books. Myth 1: Private investigators are rebels who have no respect and have no use for manners. They are tough, outsiders and don’t mince words. The reality: The job of a private investigator that one be respectable and likable. They have to be able to interact with others and draw information from others easily. And while it often requires stereotypical investigative skills, interpersonal skills are vital. Private investigation is about being able to ask the right questions, which requires finesse. Myth 2: Private investigators can do everything that cops can do without the bothersome red tape and constraints that many cops face. The reality: While private investigators don’t always have to worry about how evidence is collected, they are required to operate within the boundaries of the law. They can’t tap into phones anyhow, break into other people’s properties to snoop or impersonate the cable man. In most law jurisdictions, detaining suspects for question is considered a kidnapping, which is punishable by a court of law. In addition, private investigators are required to be licensed. The reality: Of course, there are women in the field of private investigation. According to a report published recently by PI Magazine, 15% of the 60,000 licensed private investigators in the United States are women. This figure has been rising steadily over the past few years, and will continue to do so in the foreseeable future. The Hollywood image of Jack Nicholson, Humphrey Bogart and Tom Selleck are nothing compared to the real life private investigators who are actual humans, and who have to endure regular workload changes. 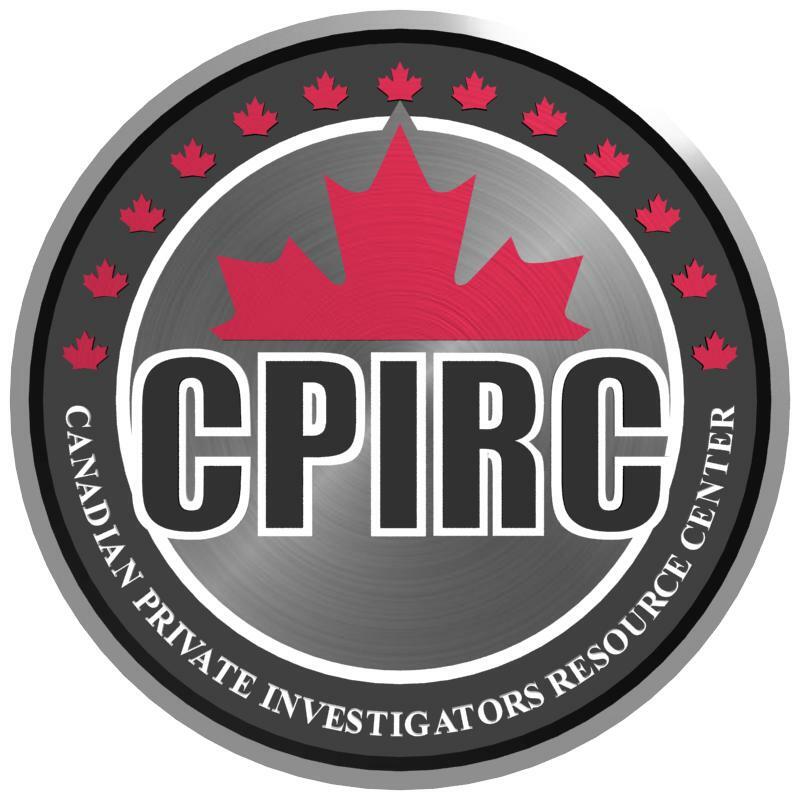 The world of private investigation is one where the professionals have to be open to researching and learning new issues, as well as doing what needs to be done to get to the truth while remaining within the confines of the law. This entry was posted in Private Investigations and tagged private investigation, private investigator, the reality of private investigation. Bookmark the permalink.